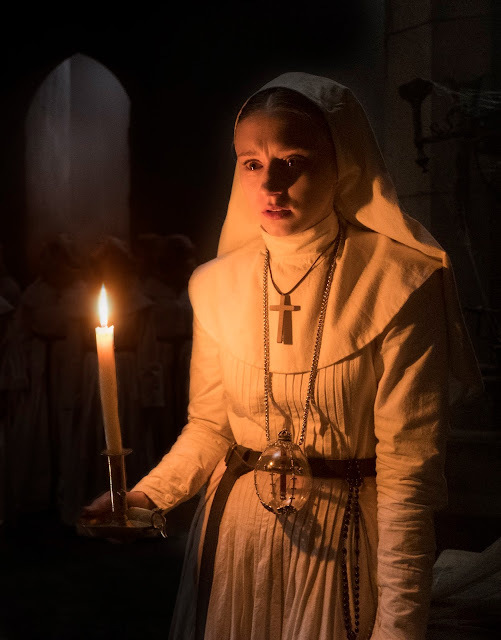 In the film, a young nun at an abbey in Transylvania has committed the ultimate sin: taking her own life. Now it is imperative that the church determine if the ground is still holy, or if evil has compromised the Abbey of St. Carta. To address the dire situation, the Vatican enlists the expertise of Father Burke (Demian Bichir), a clergyman from Philadelphia and one of only a few skilled in testing the validity of miracles and darker phenomenon. He is joined in the mission by Sister Irene, a novitiate at St. Vincent’s Hospital in England. 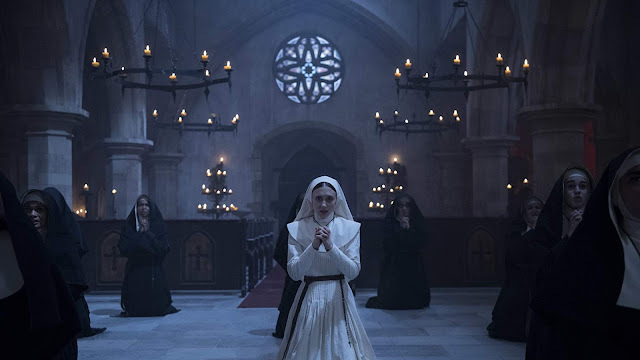 In Philippine cinemas Thursday, September 6, The Nun is distributed by Warner Bros. Pictures, a WarnerMedia Company. New Line Cinema’s horror thriller “The Nun” explores another dark corner of the “Conjuring” universe, whose record-setting films have terrified audiences around the globe.